Ben Boyce serves as Vice President for Southwest Strategies, bringing to his clients more than a dozen years of experience guiding many of California’s top land developers and public agencies to significant victories by building consensus and seeking creative solutions. 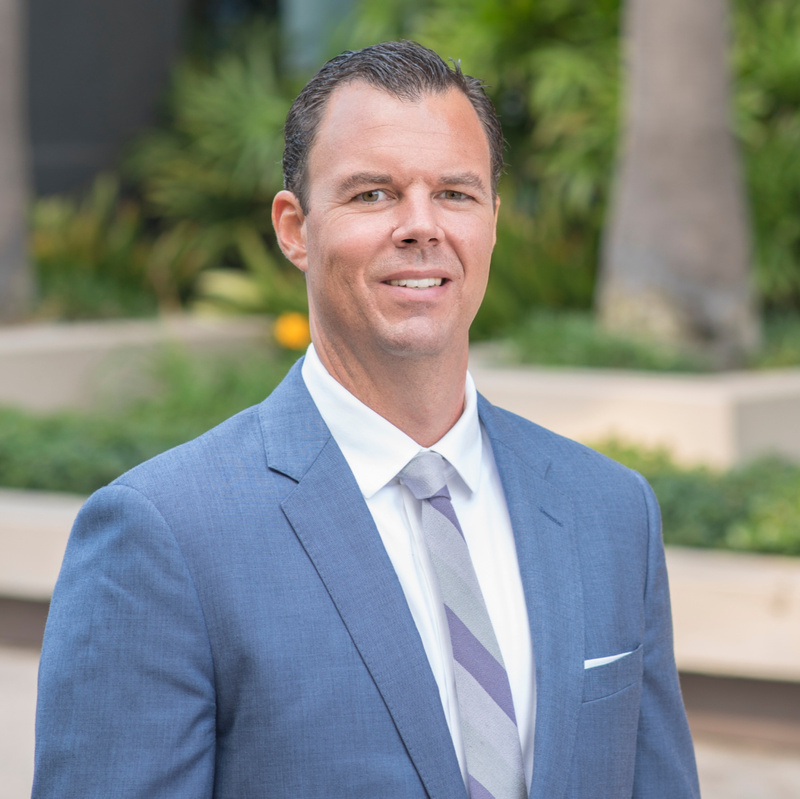 Ben has led several successful land development outreach programs in both Northern and Southern California, helping clients to win approvals for more than 15,000 homes across the state. His strategic outreach programs and materials have helped water and wastewater providers effectively communicate with more than 6 million Southern California ratepayers. He has been recognized with more than 20 awards for his efforts, including top outreach program in the state and the nation’s best website for a government utility. Ben has also successfully managed crisis communications for several public-agency and private-sector clients. He has advocated on behalf of his clients in a number of daily newspapers and trade publications, including penning a cover article in California Builder magazine on the complex world of California’s state bond measures. His efforts to support residents of a crumbling apartment complex were recognized as Orange County’s 2008 crisis PR of the year. Ben is active in the San Diego and Orange County business communities, and serves on the charter advisory council of Thrive Public Schools in Mission Valley. He was previously a founding director of Community Roots Academy charter school in Aliso Viejo and served two terms on the board of directors of the Orange County chapter of the Public Relations Society of America. As a contestant on The Price is Right, Ben was awarded a new coffee maker and a year’s supply of Mylanta for incorrectly estimating the cost of a brass bookcase.